The Broadcasting Authority of Zimbabwe has revealed plans to review coverage of local commercial radio stations from the current 40 kilometre radius in line with their commercial and viability aspects. In a notice issued on Monday, the licensing authority said it was inviting views and comments from stakeholders on the matter as part of the review process. "The Broadcasting Authority of Zimbabwe intends to revise coverage areas of local commercial radio stations from the current 40km radius to a coverage that is consistent with the station's specific commercial considerations. "This is in view of the representations made by the local commercial radio stations to the authority and to the Parliamentary Portfolio committee on Media ICT, Postal and Cyber security on the impact and of this 40km coverage restriction to the viability of the stations," read the notice. The authority said it was seeking views and comments from interested persons on the proposed course of action. The views must be lodged with the authority within 14 days of publication of the notice. Government, through BAZ, issued regional commercial radio broadcasting licences to eight companies some three years back. This was after BAZ invited applications for the provision of community radio broadcasting in 25 areas of the country. The decision has gone miles in promoting communal participation in various issues through radio. YaFM (Zvishavane), Nyaminyami FM (Kariba), Breeze FM (Victoria Falls), Diamond FM (Mutare), Skyz Metro FM (Bulawayo), Capitalk 100.4FM (Harare), Hevoi FM (Masvingo) and Faya FM (Gweru) are the eight licensed and operating stations. Across Manicaland, it is Zimpapers' Diamond FM that dominates the radio landscape while YaFM, Faya FM, Nyaminyami FM rule the roost in Zvishavane, Gweru and Kariba respectively. 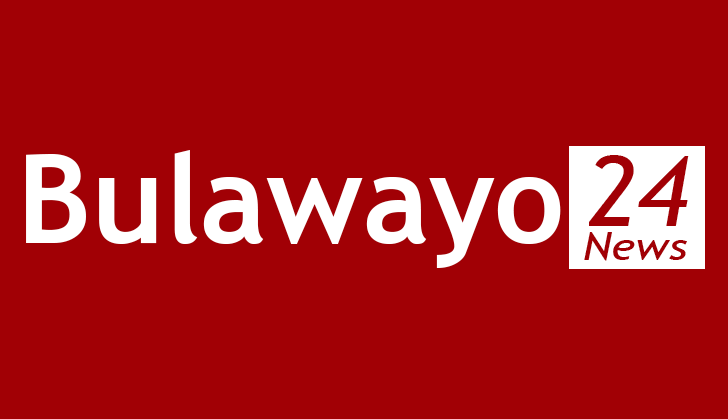 Last week, ZBC launched a new talk radio station Khulumani FM which is meant to cater for Bulawayo and its surrounding areas. The station broadcasting from Montrose Studios is available on frequency 95.0FM.